The only real fat and weight loss tip you’ll ever need simple no-nonsense info. The rest is only money making. The secret to weight and fat loss is in how much you put in your mouth. Put in more than you need and the ramification is that you get fat and overweight. It’s truly that simple. How to define what you need? You can start counting calories and pay attention to calorie intake vs energy expenditure, or you can start listening to your body. I prefer the later. Eat not till you’re bloated, eat slower, serve less and get more if truly required, not just because it tastes good. This means a plate of french fries does not meet that recommendation. I eat french fries, I love them, but there needs to be a sensible balance in your diet. Add a nice salad that fills 40 to 60% of your plate, and you’re good. Eat this every day and you’re not good. Eat double the amount you need, and again, you’re not good. Pay attention to how you feel, right after and the next day. Food has effects. Drugs suppress depression. Food can fix depression. If you don’t or can’t decrease what you eat and want to stick to what you’re eating, you’ll need to increase what you need through physical activity and changing your body composition. Don’t do this while also increasing your portion size, this would have the opposite effect. Of course, what you eat also plays a factor in how much fat/weight you put on, some foods are worse than others. Don’t starve yourself, don’t make huge changes in one day, don’t deprive yourself of what you want. Everything in moderation. Slow and progressional steps to a healthy sustainable lifestyle, not a drastic diet that you can’t maintain or produces results that only last for a short period. 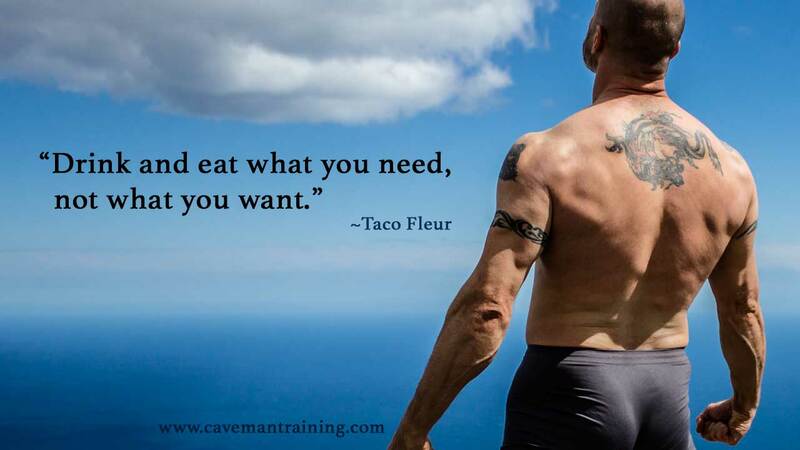 Understand what you eat, understand what your body needs, understand that food is energy and medicine. Take time to learn about one of the most important things in life that dictate how you feel, how you look, how you behave, how you think, and how you heal. Start with this. Change today. Change your mentality. Work on your thoughts. Your current state started with a thought. Your future state can start with a thought that’s put into action. Excessive: more than is necessary. Diet: the sum of food consumed by a person. Seek help, become accountable for your actions, get motivation, start a challenge. Stay in touch, join our discussion group, help by sharing and liking.